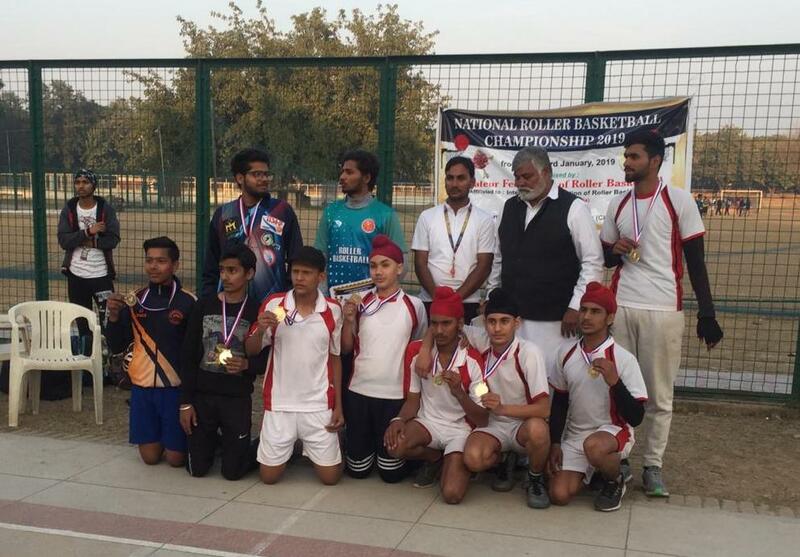 National Roller Basketball Championship was held in Punjab University wherein the students (Under 17 boys) of St. Soldier Int. 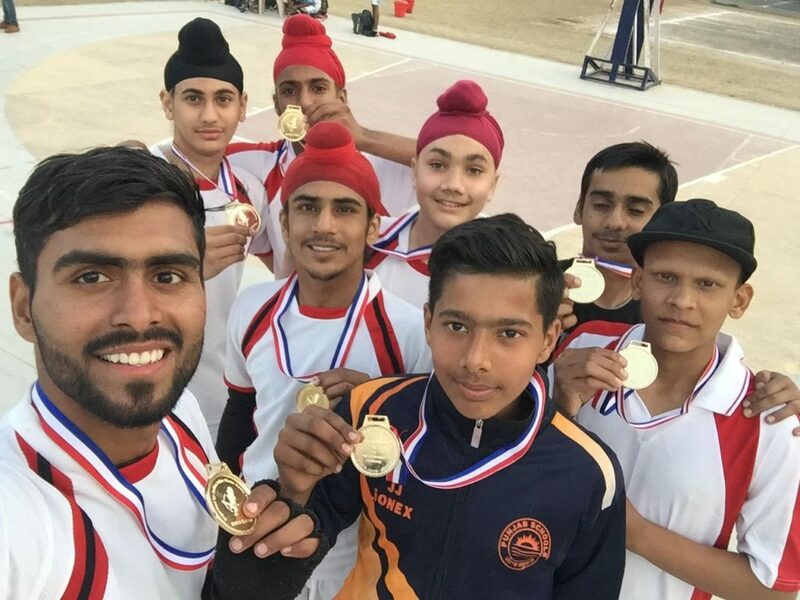 Convent School Mohali played from Chandigarh and won Gold medal beating U.P. by 6-3. The following players have also been selected for International Championship to be held in Nepal.